Give your 2011-2014 Mustang GT some flare with the Ford Racing Blue Coil Covers. If you want your Mustang GT to have the appeal of the Boss 302, then you can start by installing these Ford Racing Blue Coil Covers. These covers are a direct fit to replace your current coil covers, and have "Powered by Ford" imprinted on them. 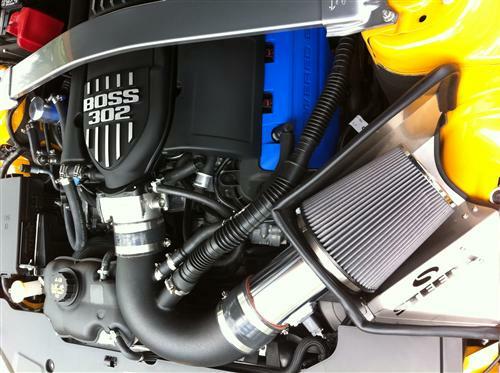 They are an OE 2012-2013 Boss 302 part, and have a blue finish. 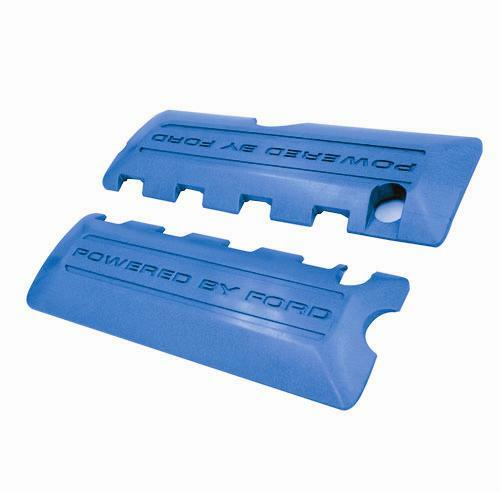 Have any questions about the Ford Racing Blue Coil Covers? 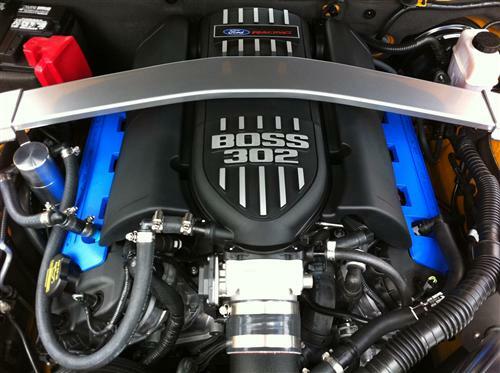 we can install the Ford Racing Blue Coil Covers for you!